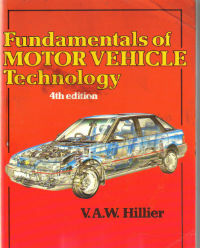 4TH Edition by V.A.W. Hillier. In Good used condition. ISBN 0748705317. 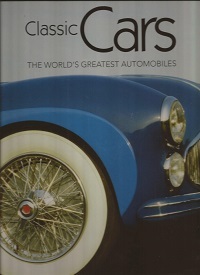 A large colour hardback book of 192 pages charting the history of the motor car. In good condition with some dust jacket wear. ISBN 0600303195. ISBN 9781405486590. 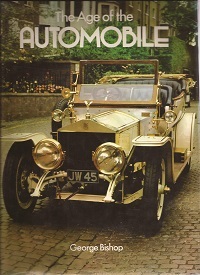 Large colour hardback book of 192 pages covering many makes and models with much detail. Very good condition with one pen inscription. 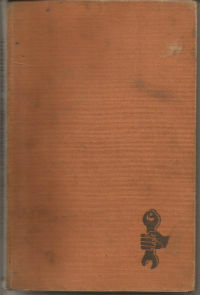 Published in 1949 by Sir Isaac Pitman & Sons Ltd. A first edition by Stanton Abbey with Some minor pen inscriptions. No dust jacket. ISBN 0752510223. 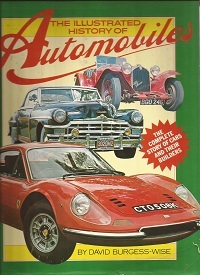 A large colour hardback book of 96 pages featuring 50 of the fastest cars from AC Cobra to the Zagato Aston Martin with great colour photos & in great condition. By David Burgess-Wise. 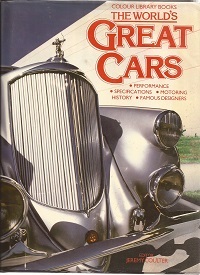 A large colour hardback book of 63 pages covering many aspects of motor car development. In good condition with dust jacket. ISBN 0861360133. 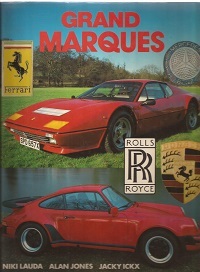 A large colour hardback book of 255 pages featuring Ferrari Porsche Mercedes & Rolls Royce. 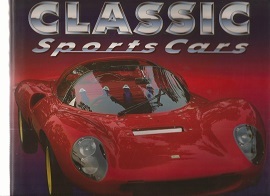 ISBN 0862831997. ISBN 086283726X. 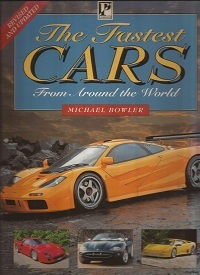 A huge hardback book of 416 pages with over 50 cars and 500 colour photos included.